Mechanical seal Huhnseal Medium and Heavy Duty | | Products | MeccanotecnicaUmbra S.p.A.
For all medium-hi applications, where it is require hi quality and reliability. 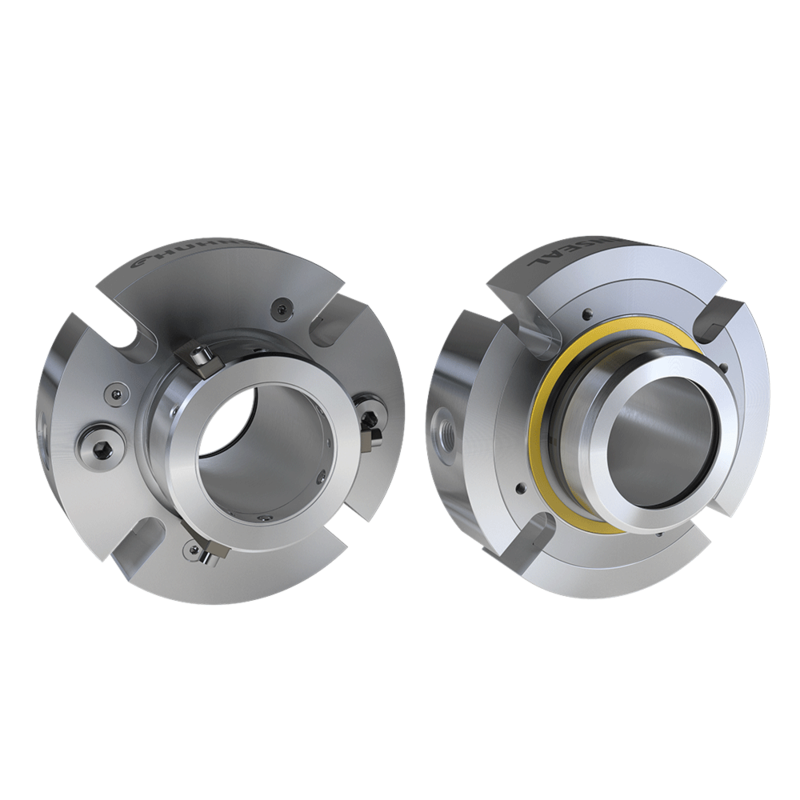 The Huhnseal designed and manufactured custom seals for clients’ specific needs in various sectors, including alimentary, pharmaceutical, chemical, mining, pulp & paper, oil & gas, off-shore, energy, nuclear. For more informations, please visit www.huhnseal.com.